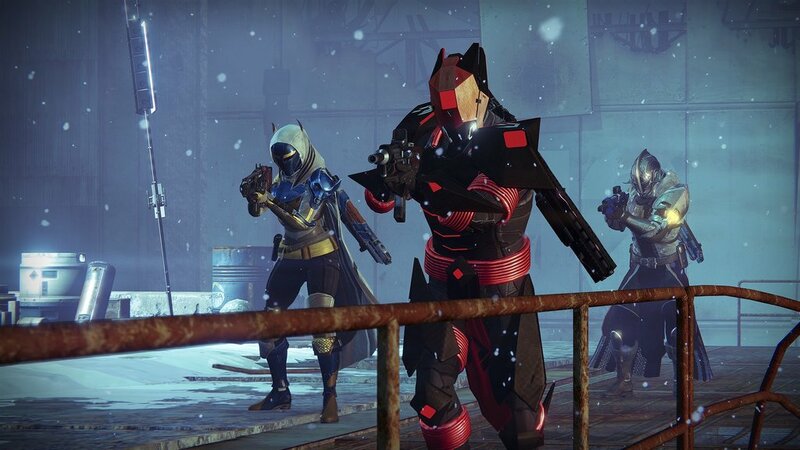 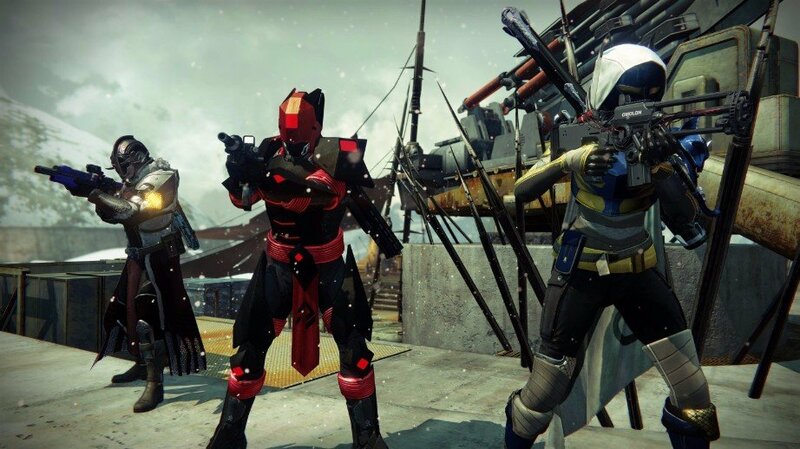 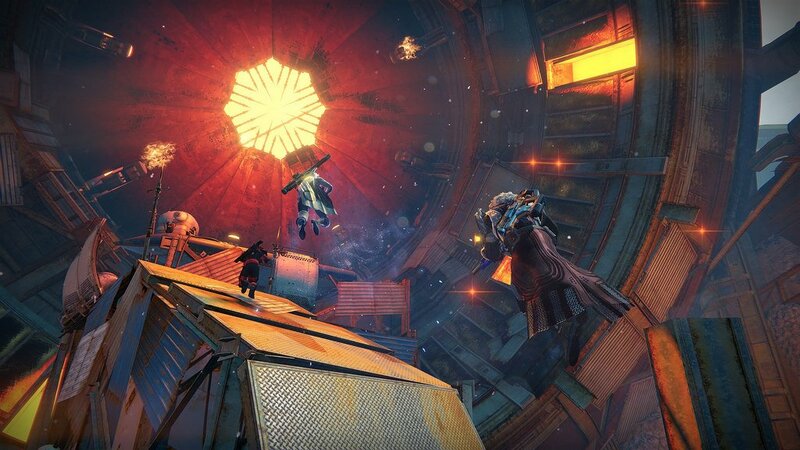 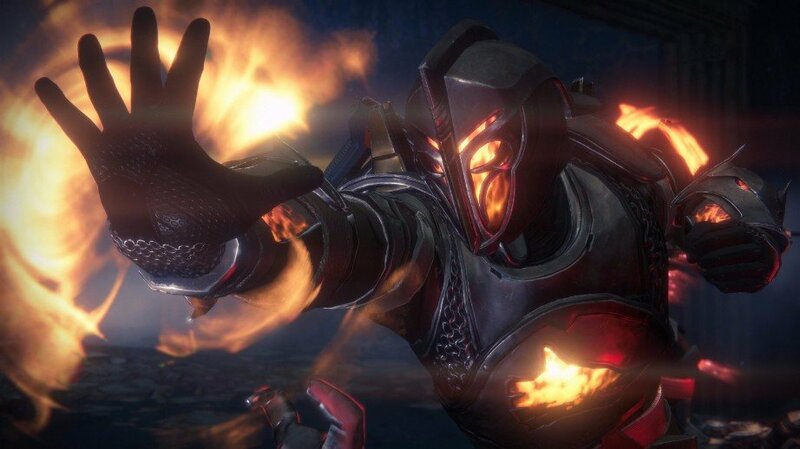 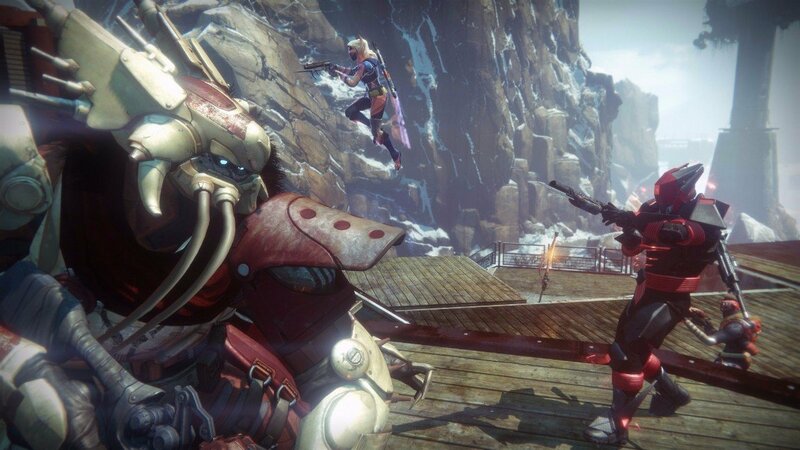 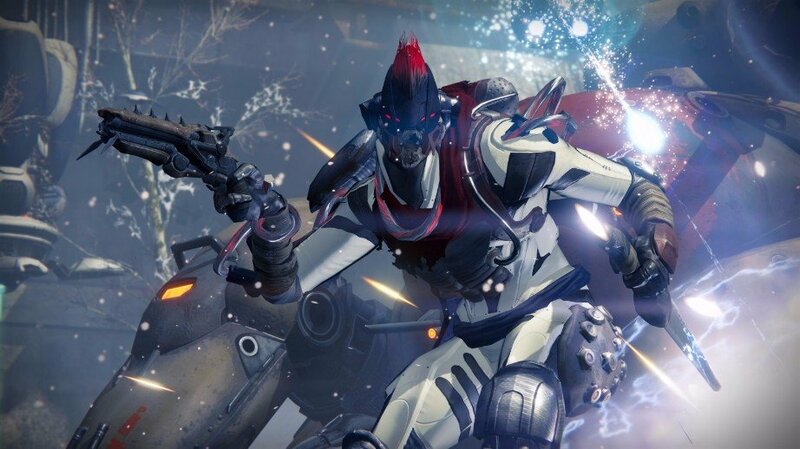 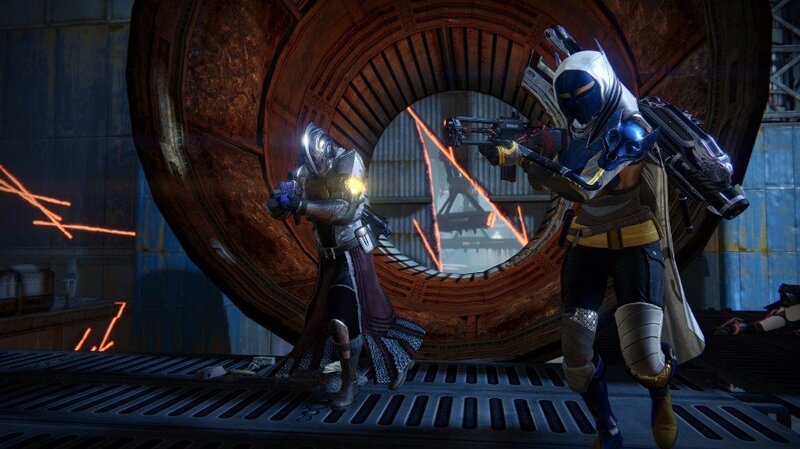 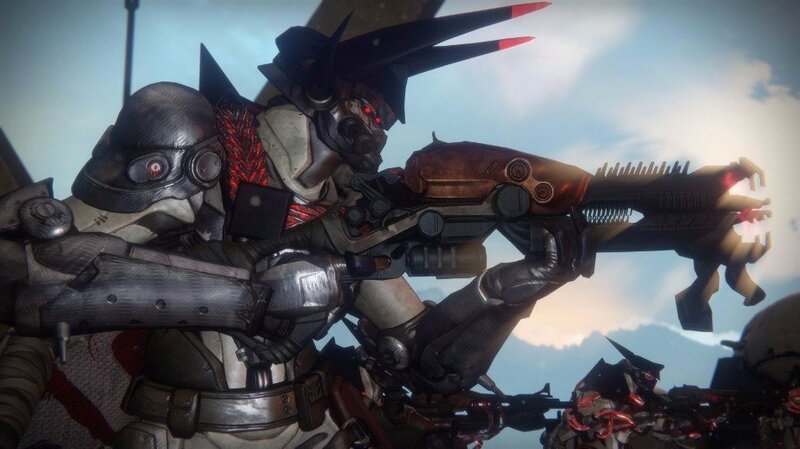 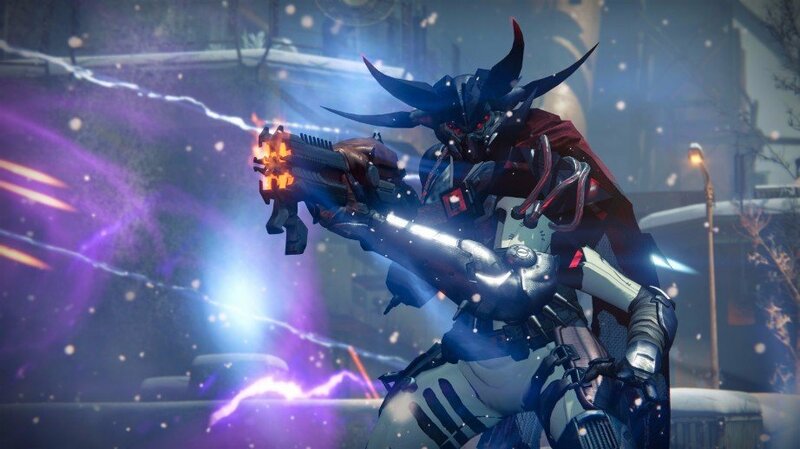 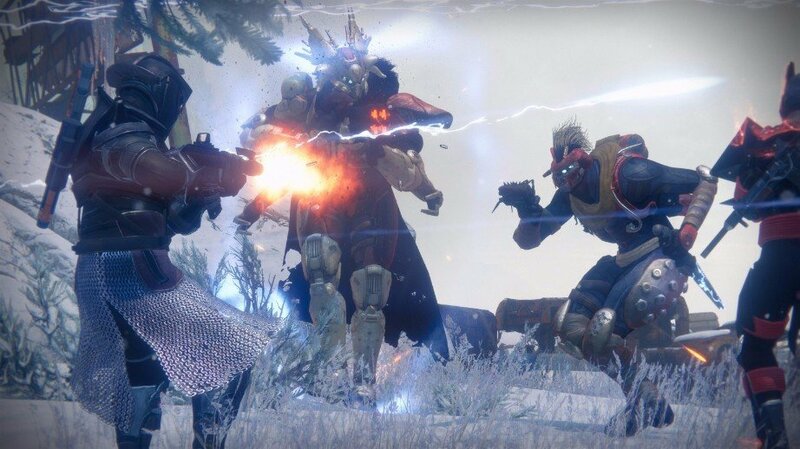 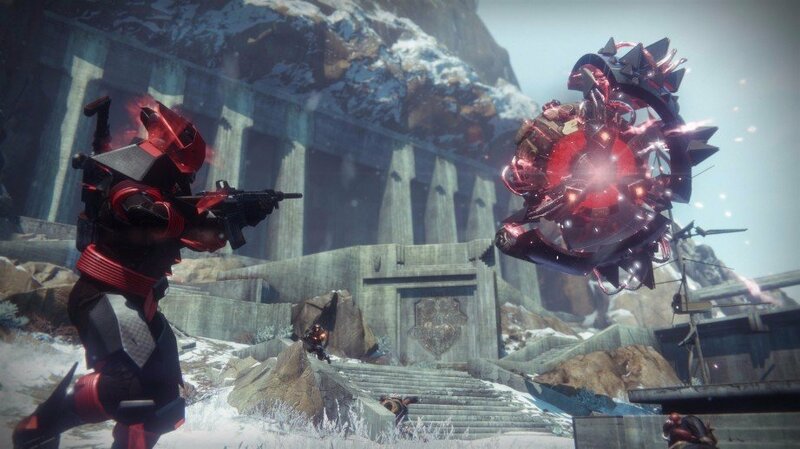 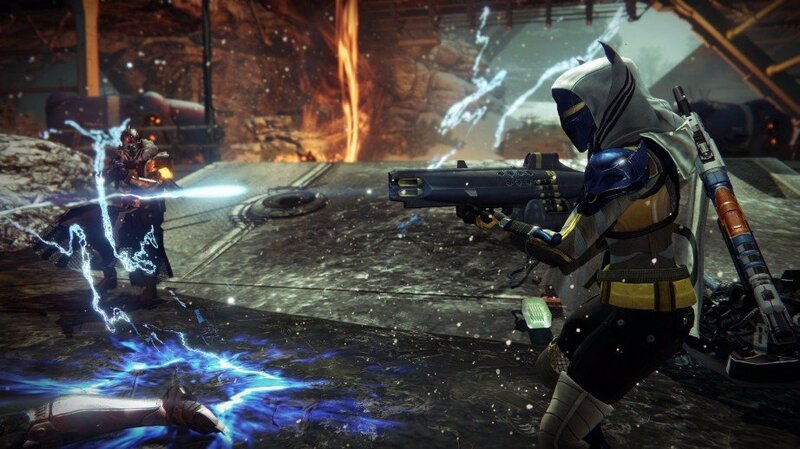 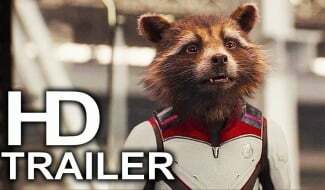 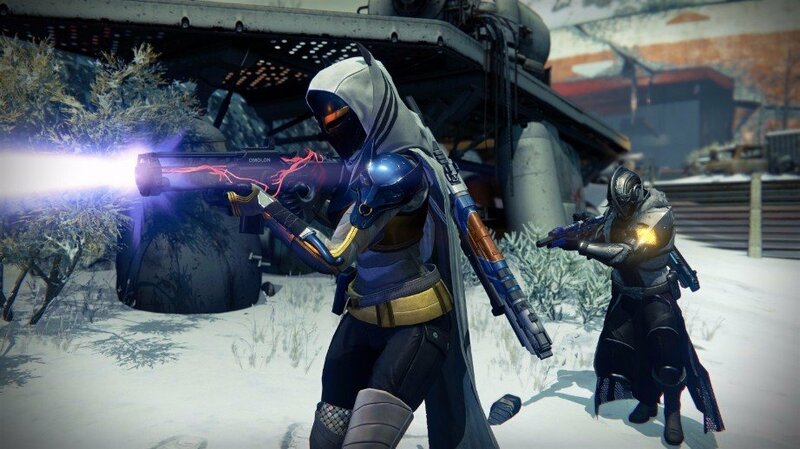 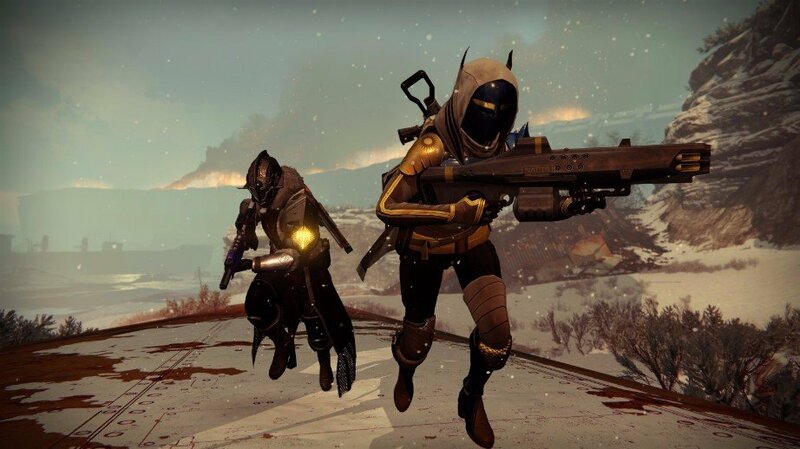 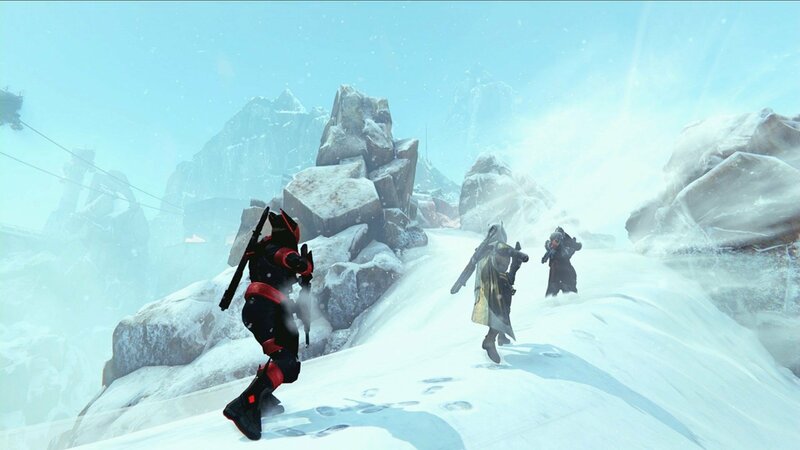 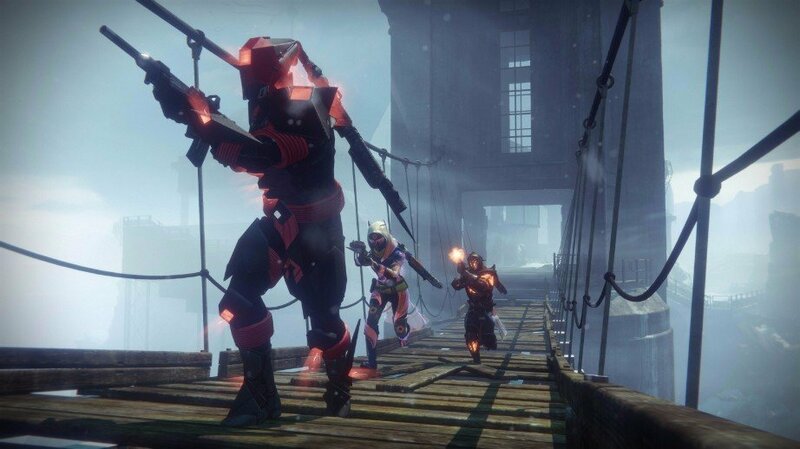 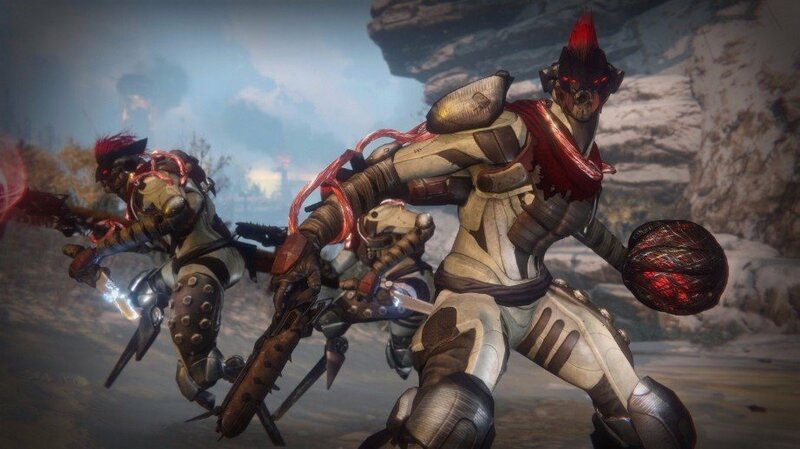 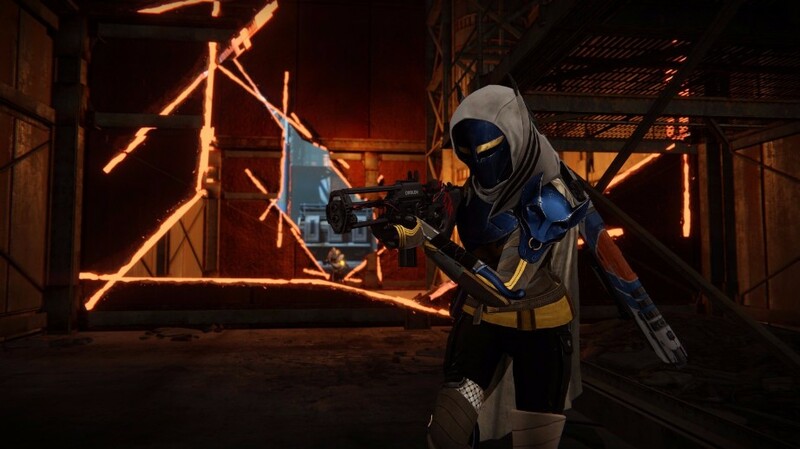 There’s but one final livestream left until Destiny‘s Age of Triumph event goes live for all Xbox One and PlayStation 4 players of the sci-fi shooter on March 28, and in order to give Guardians a taste of what’s to be shown on Wednesday, March 22, Bungie has released a new teaser that not only heralds the return of some Year 1 gear long-since forgotten about, but a slew of new armor Ornaments for the various sets of raid gear that have probably spent the last two years collecting dust in your Vault. 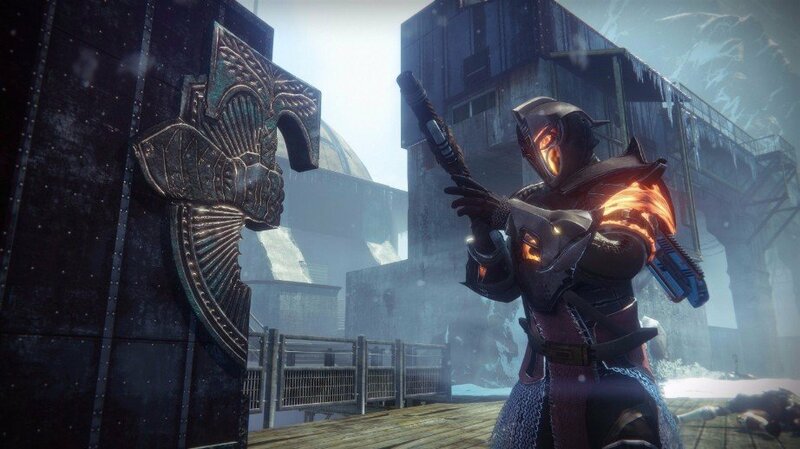 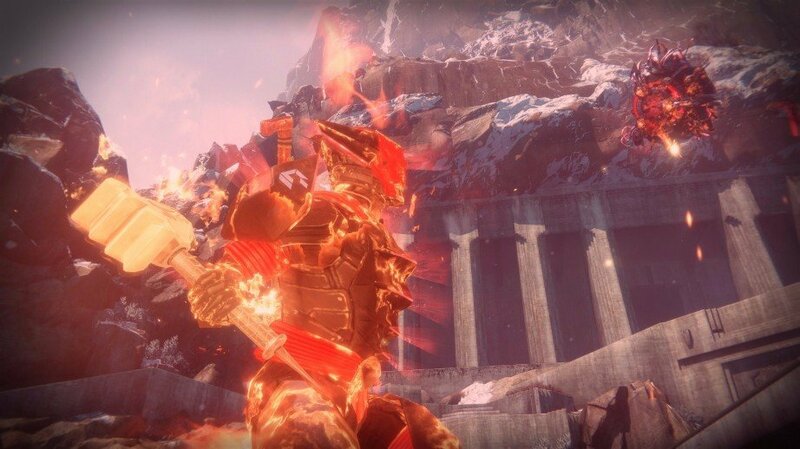 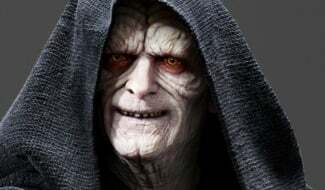 To be clear, it’s not currently known whether the original armor sets obtained from the likes of Crota’s End, King’s Fall and the Vault of Glass will be retroactively fitted with the new Ornament slots, or whether Guardians will need to complete them once more in order to obtain versions of the gear that allows their use, but it’s largely irrelevant – you’re going to need to complete the updated versions of each raid to obtain the Ornaments anyway. 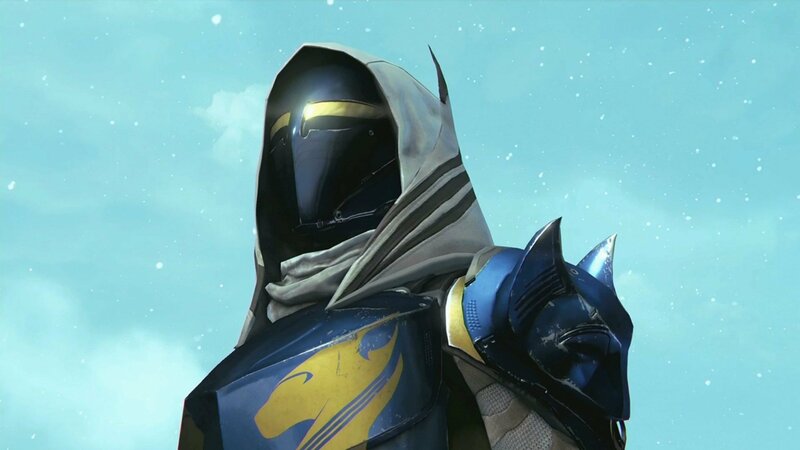 Speaking of which, you can catch a glimpse of the cosmetic improvements that each batch of Ornaments make to their respective sets and boy, do they look ridiculously pretty. 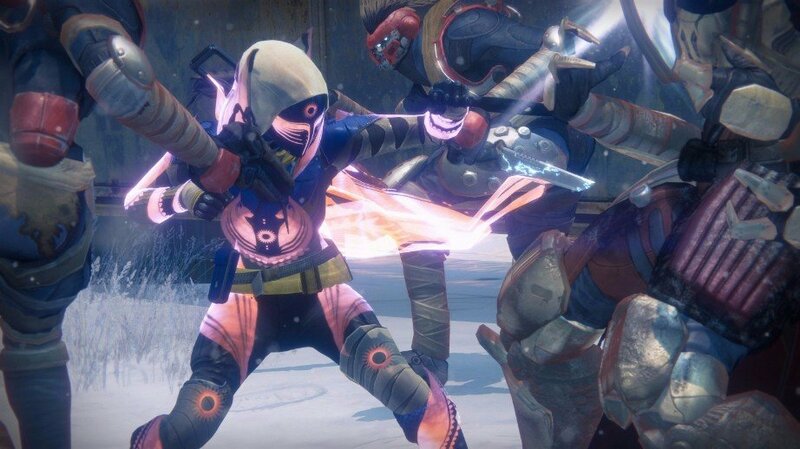 From the glowing, crystallized neon green hues of the Crota’s End gear to the rigid, almost holographic blues of the Vault of Glass pieces, Bungie’s certainly pulling out all the stops for this final sandbox update for Destiny. 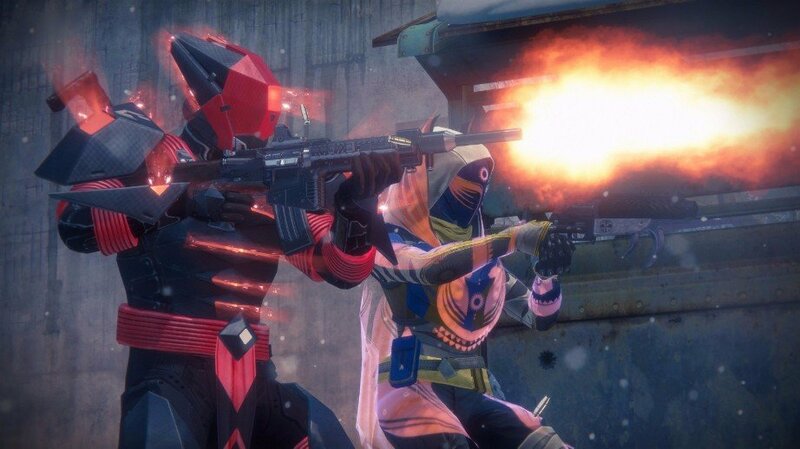 The developer is unashamedly pumping in as much flourish as possible for its last hurrah. 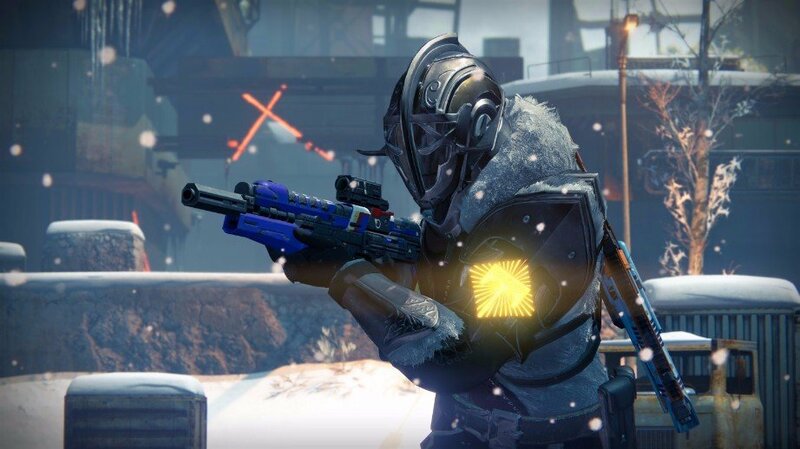 Check out the teaser for yourselves above, which provides a further sneak peek at the various Year 1 weapons being brought up to Year 3 standards, including the coveted Vex Mythoclast from Atheon’s domain. 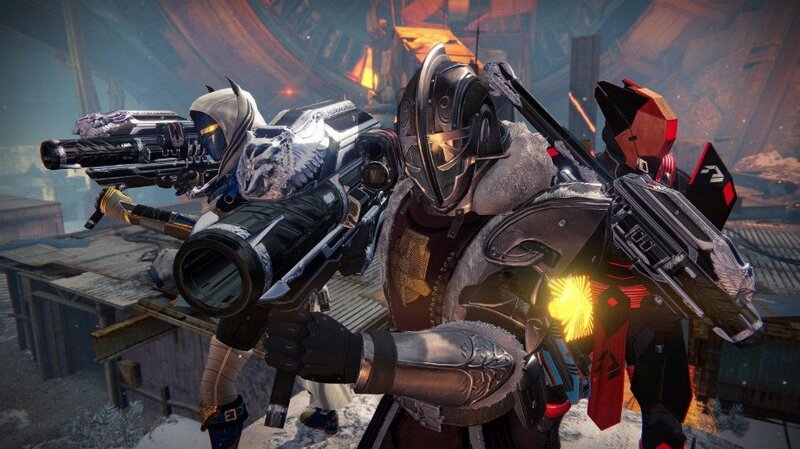 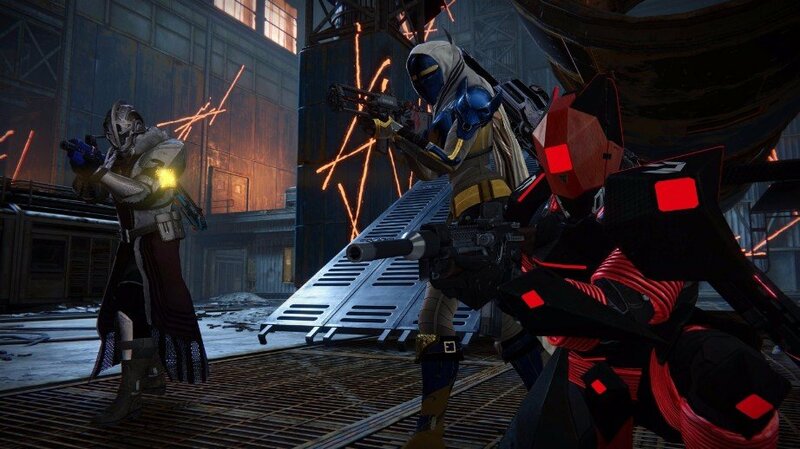 We’ll have full coverage of Bungie’s stream later this week, so be sure to check back then.